**If a contest is started and then cancelled or postponed due to weather, all tickets will become non-refundable. 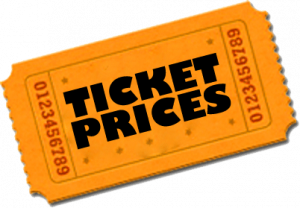 Note: Ticket prices for conference tournaments/meets (varsity or lower level) and IHSAA tournaments are determined on an individual basis by the Greater South Shore Conference and by the IHSAA. Is available to Hanover Community School Corporation residents at no charge and can be picked up at the Main HS office. Must be 65 or older and provide a valid ID for proof of residency. This pass will be honored for all home athletic events with the exception of conference tournaments/meets or IHSAA events. 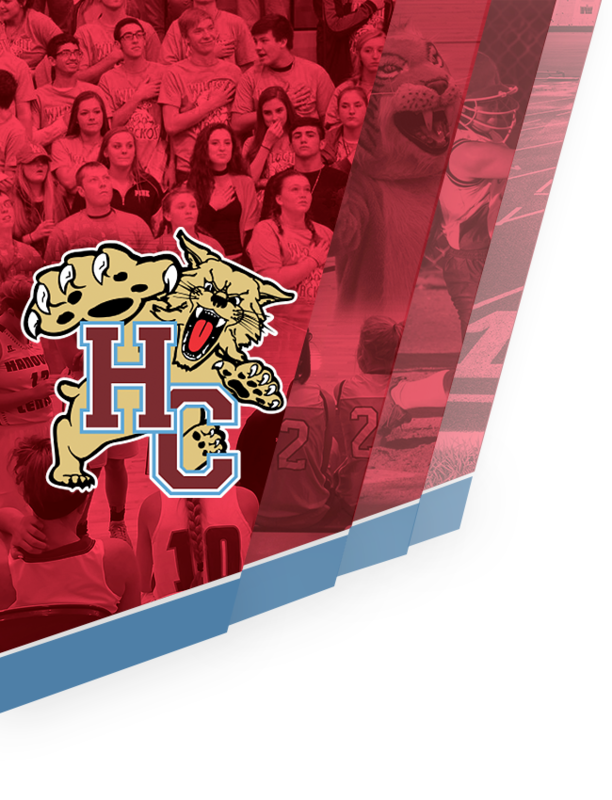 The Wildcat Pass is a great way to save money if you or your family will be attending athletic events at both Hanover Central High School and Hanover Central Middle School. The pass will be honored at both High School and Middle School. 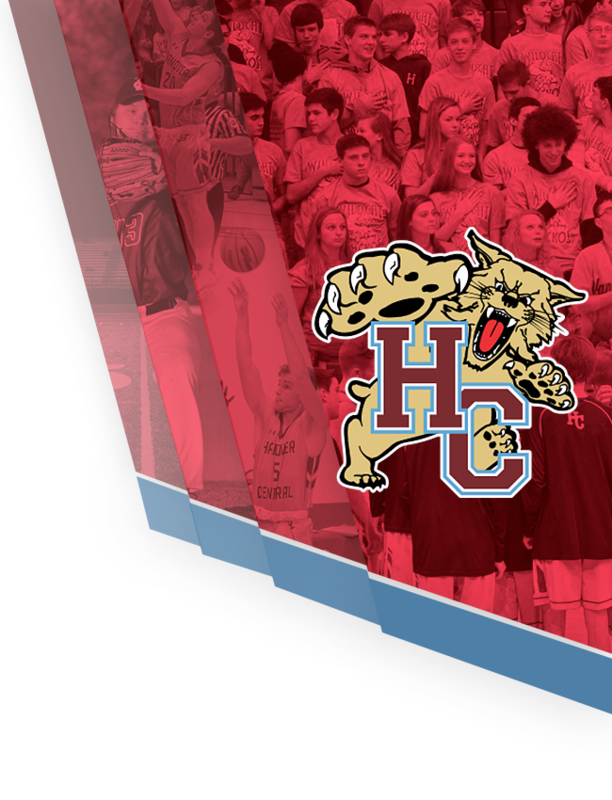 Note: This pass does not include entrance to any IHSAA events, GSSC tournaments or CYO events hosted by Hanover Central.